Available in 4 different fragrances. 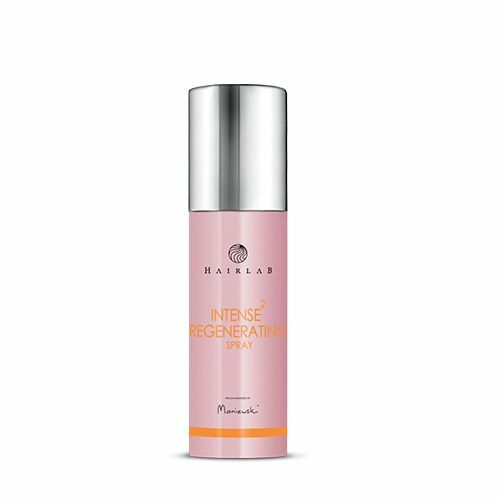 Regenerates and rebuilds even the most damaged and sensitive hair. 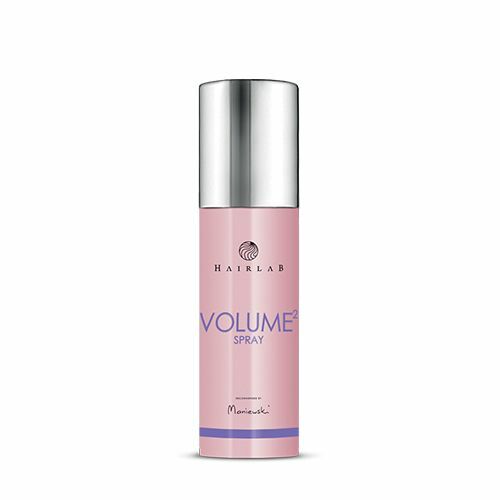 This spray instantly works for hair from the roots and provides texture and density for a long-lasting effect.